We all know how important it is to maintain constant communication with potential customers. According to Salesforce, it takes about 6-8 touch points for a conversion to happen. Prior to that, your prospects are still in the decision-making process. To maintain a relationship with prospects you need to get their contact information. You also need to know more about them so you can offer a customized experience. But getting a steady supply of good leads isn’t easy. Just look at these numbers from HubSpot’s State of Inbound 2018 Global Report. Getting good leads is definitely a problem for everyone. 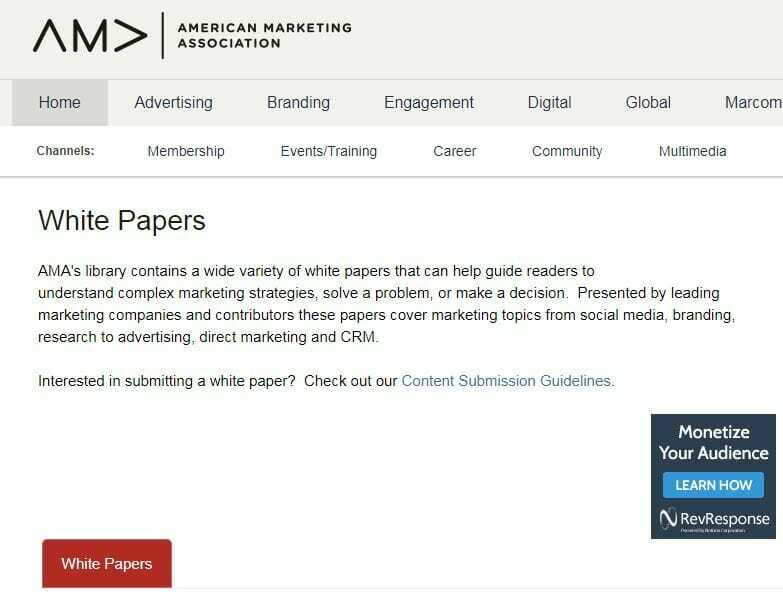 That’s why a lot of marketers are turning to white papers – and they’re getting excellent results. 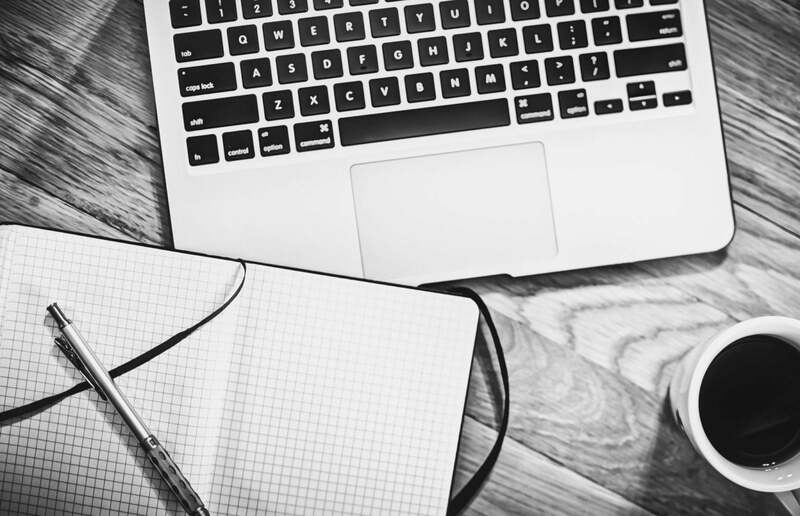 Consider that a 2015 B2B Media Consumption survey conducted by TechTarget reports that 91% of 2,430 IT buyers regard white papers as the second most effective content to use in the first stage of a buying decision process after product literature. 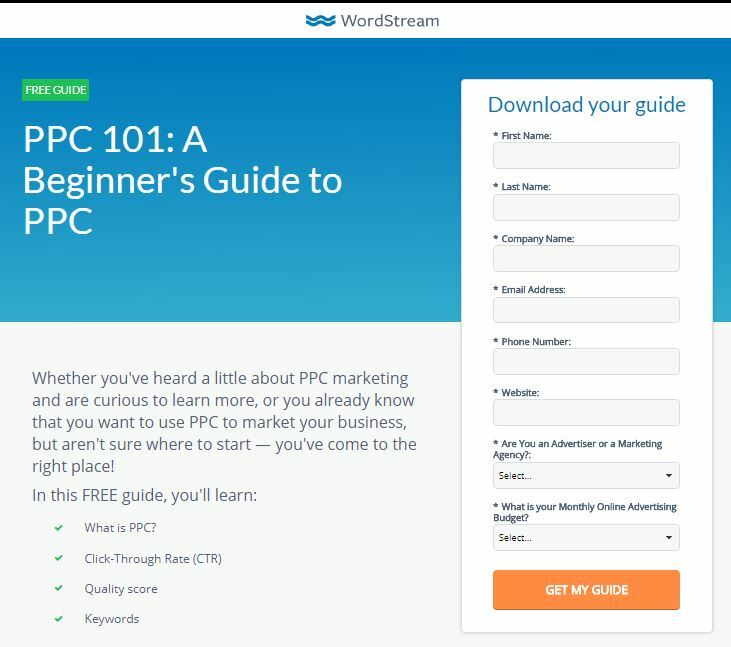 White papers simply work, and in this guide, I’ll show you how you can create and promote them for maximum effect. 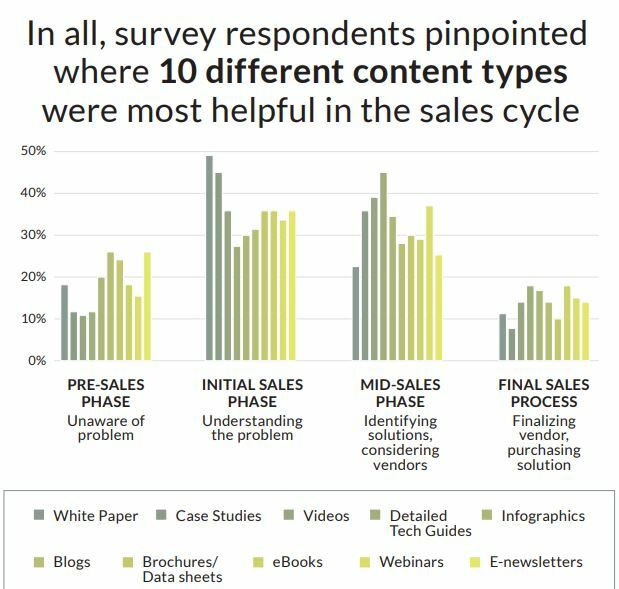 The goal of a white paper is to inform and persuade with evidence, so it is not a sales pitch and, though the lines can get blurred, white papers are also not e-books. Generally, white papers are extremely detailed, ranging from a few pages to hundreds of pages. They show a high degree of expertise, are well researched and are backed by a lot of data. 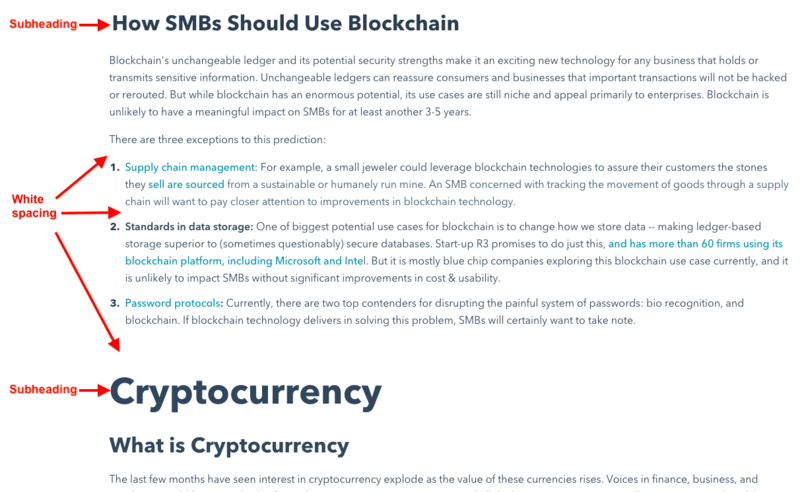 Now that we’ve gotten the definition out of the way, let’s move on to how you can create great white papers. As I wrote earlier, there’s no standard definition for a white paper. It varies based on the complexity of the topic and the audience it’s created for, but a white paper is usually created as a reference guide. It offers valuable information to your audience, centered around eliminating problems and making your leads better in their field. 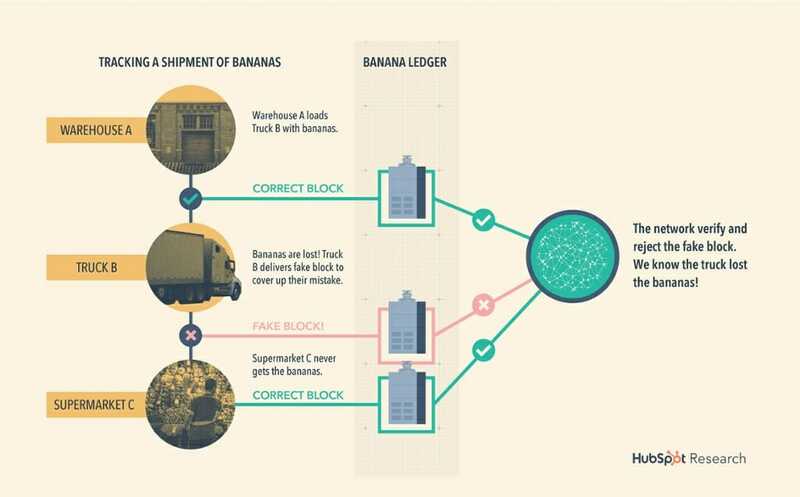 This is how you create a great white paper. The first step to creating high-performing white papers is to find a pain point. Your white papers can only be as good as the problem they solve. For example, say you’re in the IT industry. You could create a white paper on how businesses can prevent cyber attacks. And an even more powerful topic for your white paper could center around how businesses can get ready for GDPR. These topics are not only recent, but there’s a lot of misinformation and fear surrounding them. It’s an excellent opportunity to not only solve a painful problem but also to show your company’s expertise and build trust with prospects and customers. One great way to discover what your potential customers are interested in is to be active in online groups and forums. By actively listening to their legitimate concerns, you can get ideas for your white papers. Another way to make sure your white paper touches a legitimate pain point is to create a poll. 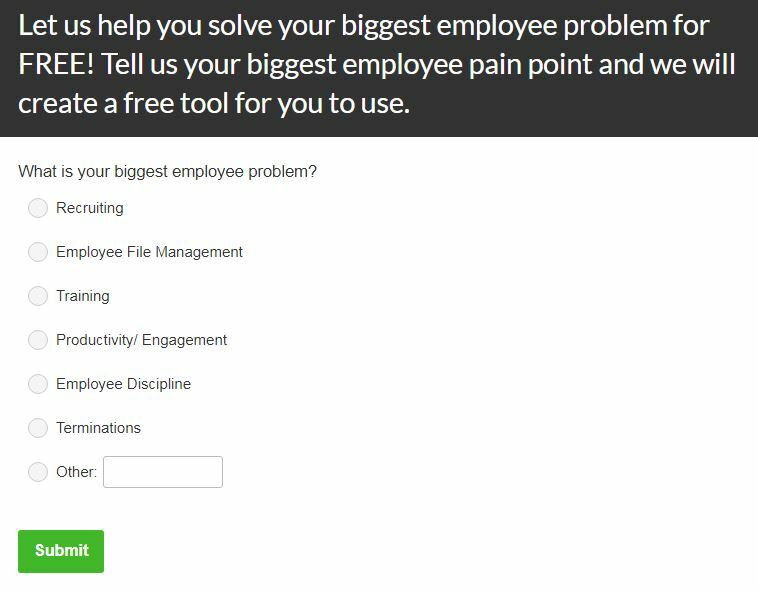 You can send surveys to people who are already on your subscriber list by using a simple tool like SurveyMonkey. Or you can create a survey on your Twitter page, Facebook group, or even on your website. Then you can simply share the link across your other channels. 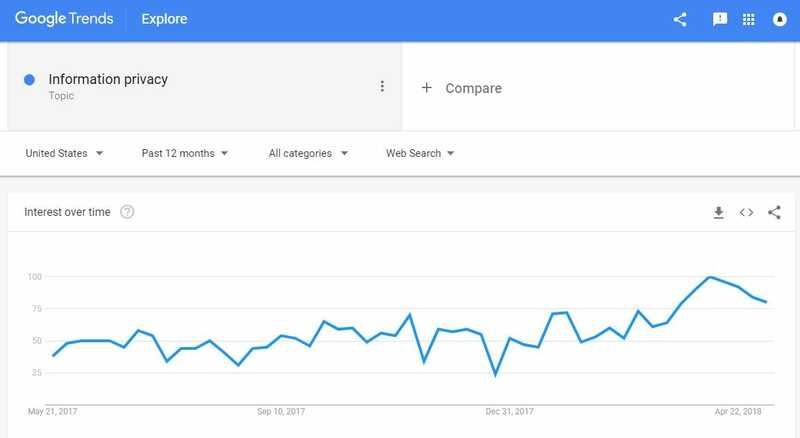 Google Trends is a powerful free tool for discovering trending topics in your niche. It even offers a cool line graph so you can easily gauge how interested people are in a topic over time. What are the top blogs in your industry talking about? Just by gauging the level of engagement that a blog post has received, you can tell if it’s a topic that your audience has an active interest in. 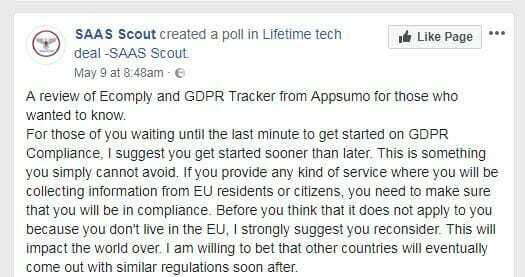 No surprise that we find GDPR again. It’s a massive pain point. And finally, there’s no better way to get ideas for your white paper than by speaking to your customers and prospects in person. This tactic provides you with the specificity and details that online interactions simply can’t match. Once you’ve discovered a great pain point to base your white paper on, it’s time to do the actual work. White papers have no specific length so you’re not obligated to write a 100-page document when your topic only requires 20 pages. Your white paper exists for one reason: to solve a pain point well. And whatever length your paper winds up being to make that happen is exactly the length it needs to be. Just because you have to be comprehensive doesn’t mean you should cover everything related to your topic. While it might be easy to jump from IT security to Big Data, your white paper should focus on only one pain point and provide effective solutions for it. Your white paper should be in PDF format in portrait orientation (8.5″ x 11″). You can use a one- or two-column structure, or even a mix of both, so long as it has a logical flow and comes out easy to read. Just because white papers are supposed to be serious doesn’t mean they should be devoid of images. Images help readers flow through your writing by breaking up the monotony of text. The lengthy size of white papers make sufficient spacing between text not just advisable but necessary. Cluttered text will make you lose your readers, so adding subheadings will give them a sort of visual mark to find their place and know more about a chapter. Backing up your white paper with data adds credibility to it. The data you include can be your company’s own research findings or from well-respected external sources. 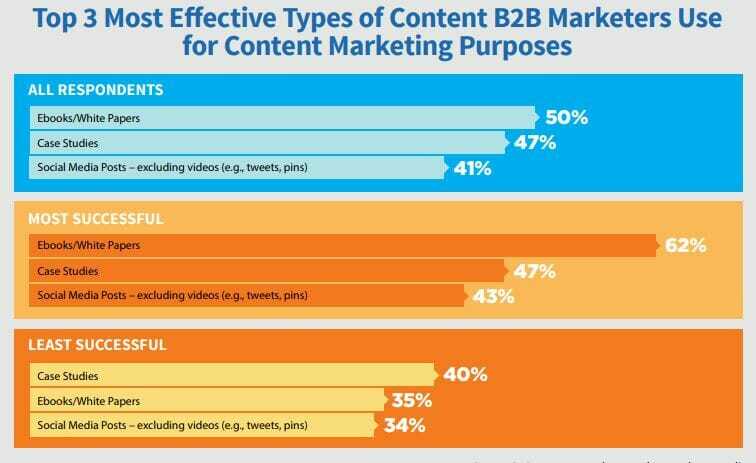 Even HubSpot draws data from MIT to back the claims on their white paper. Though not necessary, getting a few experts in your industry to offer their own take on the topic of your white paper can not only boost its credibility, but give it a better chance of gaining popularity, especially if the expert is well known and shares the white paper through her own channels. Allowing some of your customers to add their own take on your white paper not only shows current prospects that you care about your customers, but your customers might share your white paper with their peers, who could in turn convert to customers. You’ve worked hard to create a great white paper, so link your brand to it. Add your logo and company name as footers on each page as well as all your original images. Also, add links to more resources on your website where useful. This way, wherever your white paper ends up, your company will get all the credit it deserves. So far, we’ve covered how to create an awesome white paper, but your job doesn’t end there. To take this valuable document to the next stage, there’s one crucial step you have to go through, and that’s promotion. The promotion stage is just as crucial as the creation stage. Now you want to give your white paper as much attention as possible. This is where you actually get the leads we’ve been talking about. 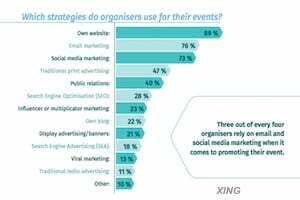 This is arguably the most important aspect of white paper promotion. 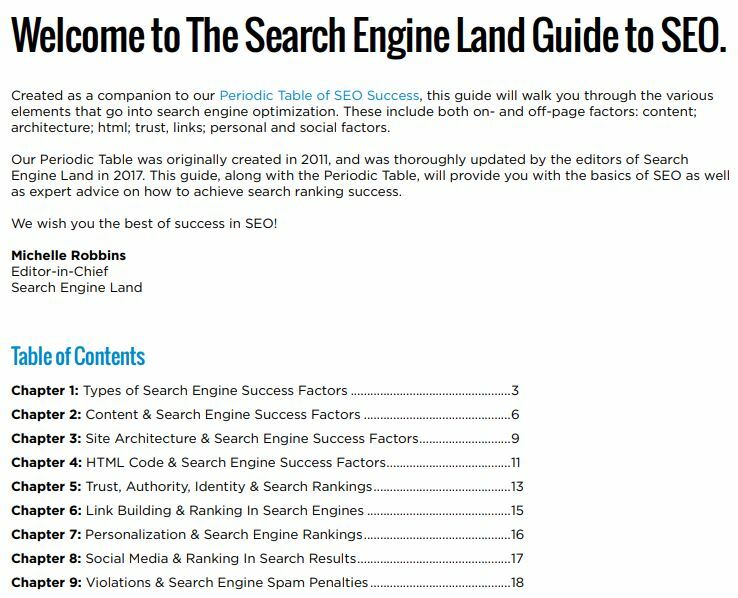 The landing page is where you turn your visitors into leads and, unfortunately, a lot of landing pages are just terrible. I’ll present a few guidelines that’ll make sure your landing page is optimized for lead generation. Your headline is the most important part of your landing page. 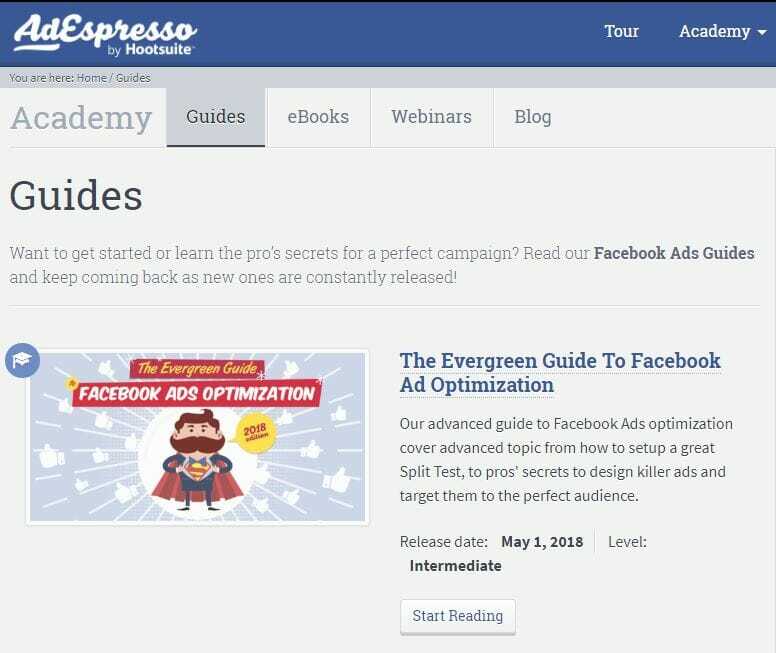 It’s the first thing your visitors see on your social media pages, your ads, and when they get to the actual landing page. It’s what they see basically everywhere. So you can imagine why it’s crucial to the successful promotion of your white paper. For lead generation, it’s best that your headlines be as straightforward as possible. Indicate the problem and the solution you’re offering. Why should you create a straightforward headline rather than something witty? 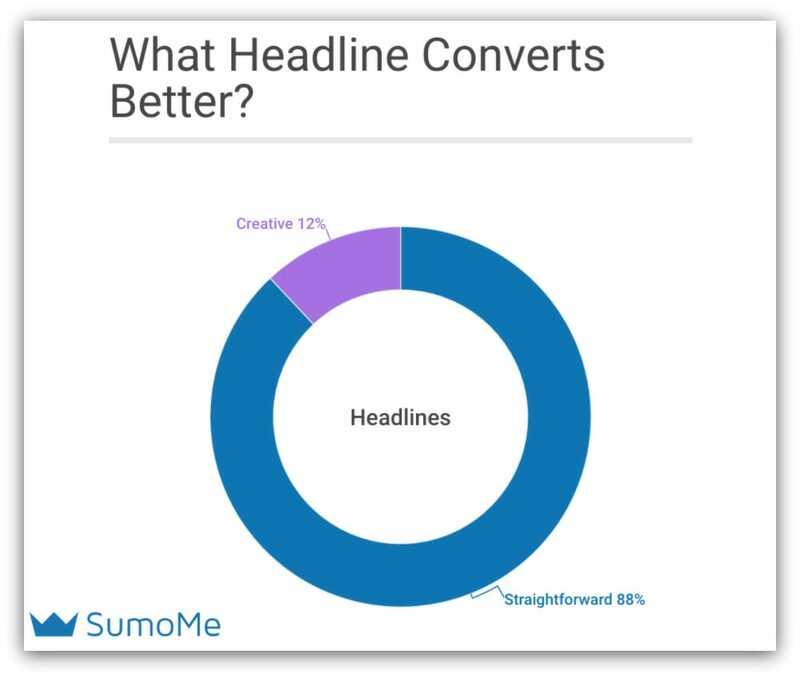 Well, the folks at Sumo ran an experiment to determine what type of headline converted better when it came to opt-in offers, creative or straightforward. So don’t bother going for something witty in your headline. Just present the problem and offer a solution. 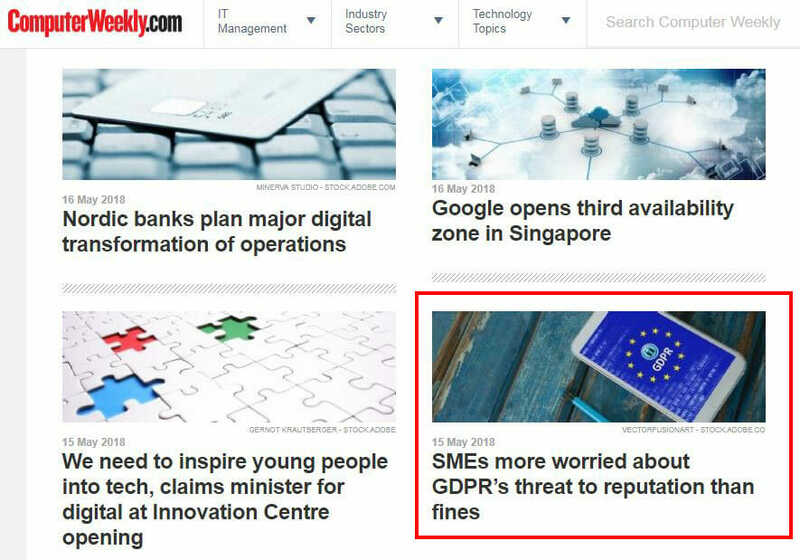 Notice how they clearly present a problem and offer the solution in the headline? That’s what you should aim for. Creating a good white paper will be a lot of work. Yet that doesn’t mean that you should ask for as much information as possible. Generally, the less information you ask for, the more likely people will be to sign up. And the more important that people judge your white paper to be, the more information you can ask for. It’s a double-edged sword between getting as much info as you can and getting as many people as possible to sign up. So think carefully about everything you ask for. If you can do without some information, then don’t ask. The only way to ensure that your landing page is the best it can be is to continuously test it. Try different headlines, images, CTAs, button colors, etc. 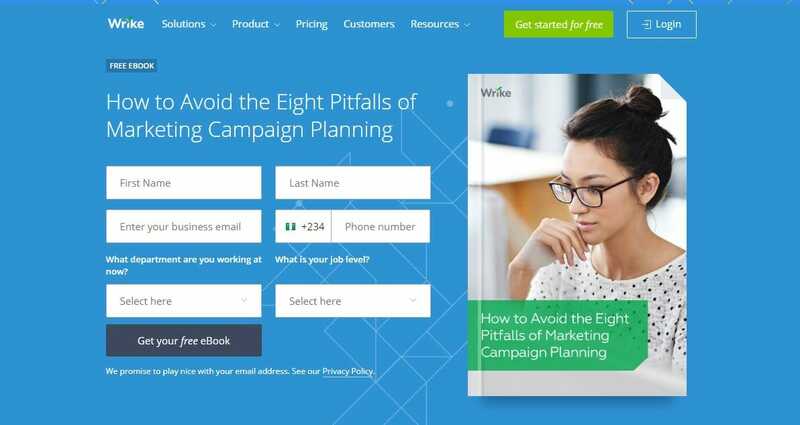 This can give you a headache when you perform it manually, but thankfully there are some landing page software that can help you optimize your landing page with little stress. Tools such as Unbounce, Instapage and Optimizely, just to name a few, can make A/B testing a breeze. Once you’ve got your landing page ready, then the next step is to direct traffic to it. 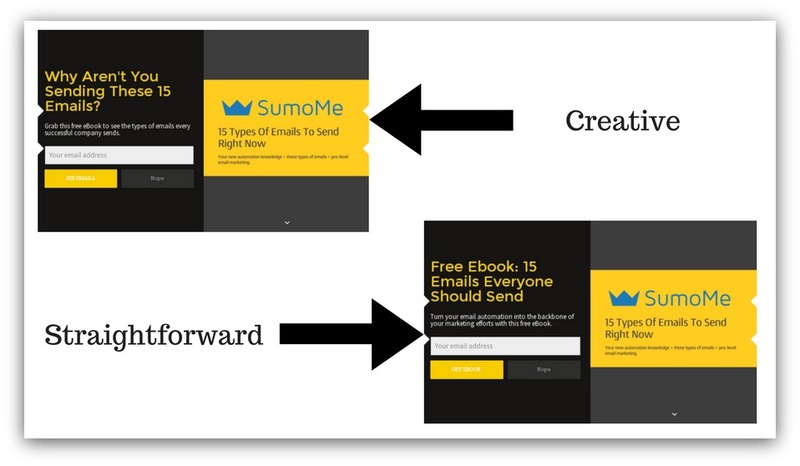 By far the easiest way to direct traffic to your landing page is with a content upgrade (or lead magnet). Simply include links to your white paper in the body of your blog post, especially when the blog post is related to your white paper. This way you ensure that the people who see it have an active interest in the topic. If you’re a prolific guest poster, a quick way to generate leads is simply to include the link to your landing page in your author bio rather than linking to your homepage. This author does it well in her post for Smart Blogger. This works well if you have an active Facebook page. Simply include the link to your landing page in your CTA. You can make this even more effective by indicating this in your page’s header image or video. Doesn’t make much sense right? Why would you send a link to people whose email addresses you already have? 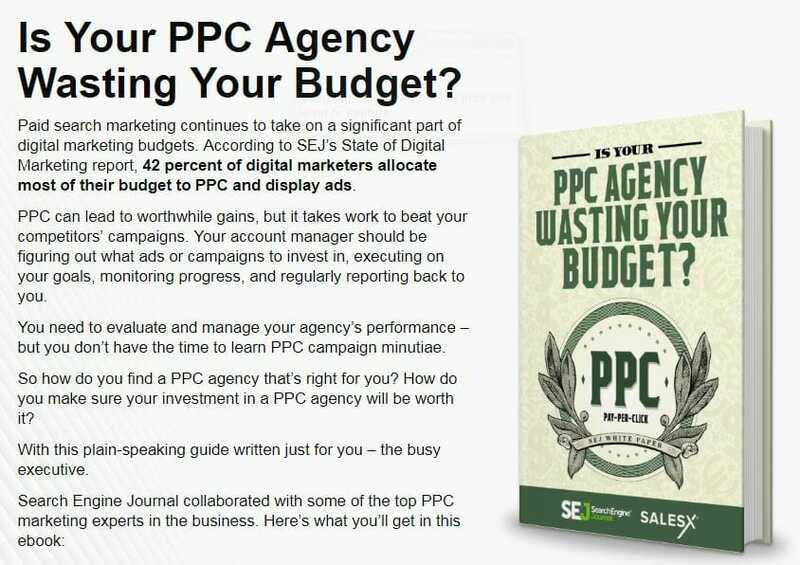 An authoritative white paper builds trust with leads and even current customers. It offers you a chance to get more information. If you only had their email addresses before, it gives you the opportunity to get phone numbers and even company information. There’s also the chance that they’ll share your white paper with more people, which helps you to generate more leads. This is especially useful when you’ve created a lot of premium content over time. This way visitors can simply go to a specific section rather than searching all your pages for a link to your white papers and e-books. If you’re a speaker at high-profile events in your industry, you have an incredible opportunity to promote it to the people who matter most. You can tell them about your white paper and the level of work that went into it, and also tell them how they can get it. Finally, paid promotions could give your white paper a boost. You can run Ads on Google, Facebook, LinkedIn, and Twitter. To get maximum impact, you should retarget your website visitors. This way, only people who are familiar with your brand will see your ad, since white papers are middle of the funnel offers. 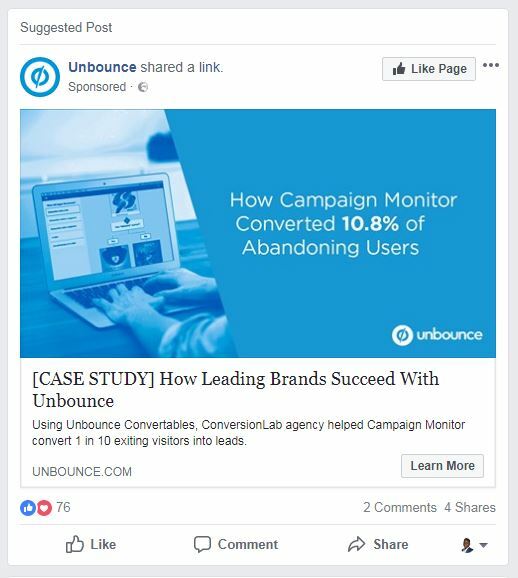 Look at this Facebook retargeting ad from Unbounce. It’s clearly meant for people who already know who the company is and what they do. 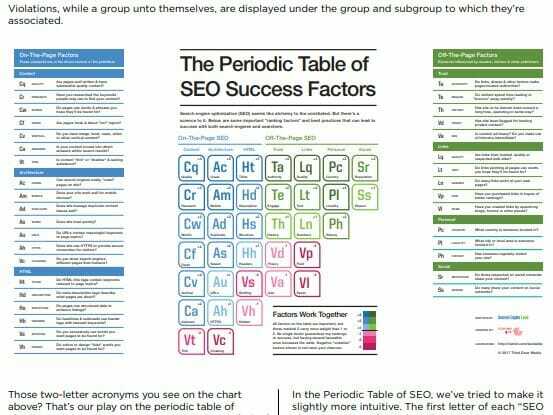 White papers are some of the most effective pieces of content you can create. They influence buying decisions, make you an authority and even improve credibility and trust. Write on a serious pain point. Support your facts with data. Direct traffic to an optimized landing page. Promote on free and paid channels.